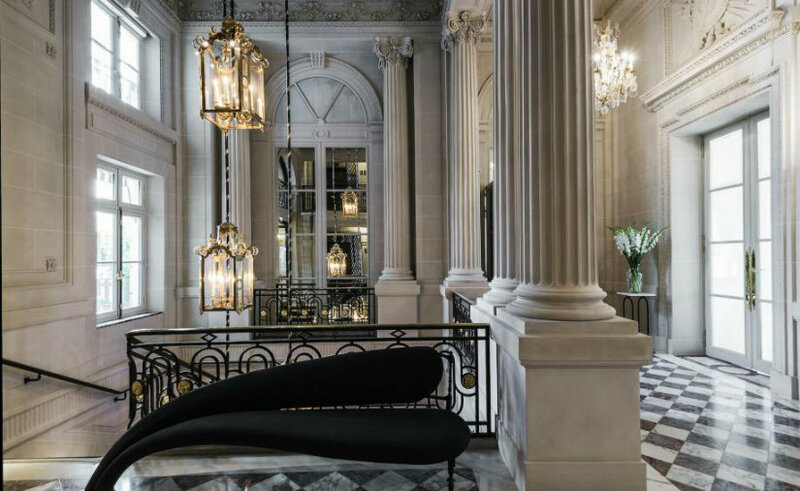 Hôtel de Crillon was listed as finalist in The Shortlist of Best Urban Hotels 2018, in the Renovation category. 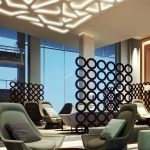 The winners will be announced only in December 2018 meanwhile Inspirations and Ideas lead the way and show you one of the most stunning hotels in this shortlist. 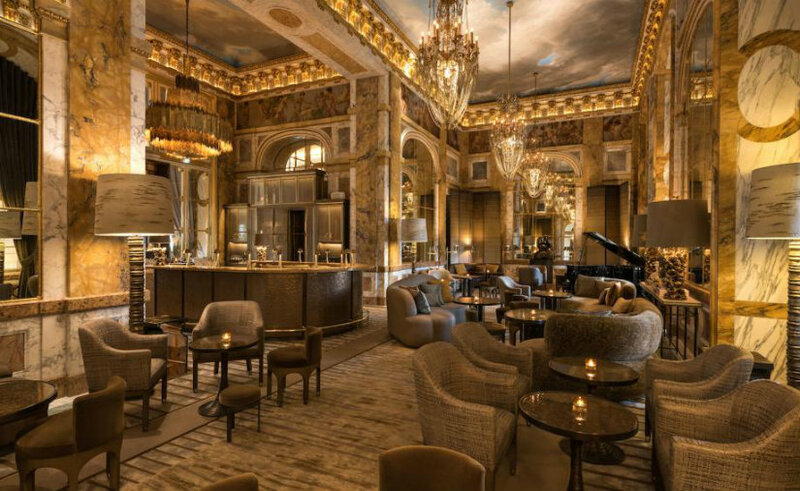 The Hôtel de Crillon is a historic luxury hotel with a unique has a real soul that tells a story with a distinctive opinion and delivers fresh experiences. Located at the foot of the Champs-Élysées, the Hôtel de Crillon opened in 1090 in a historic building dating to 1758. With 124 guest rooms and 46 suites, this impressive hotel was listed since 1900 as a monument historique and have been an icon in French hospitality design since then. 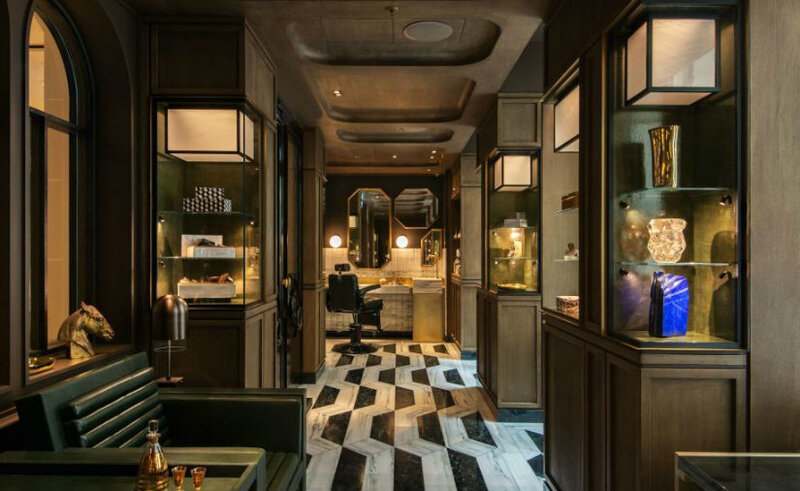 The hotel was overly renovated from 2013 to 2017 conserving the spirit of its prestigious 18th-century edifice. 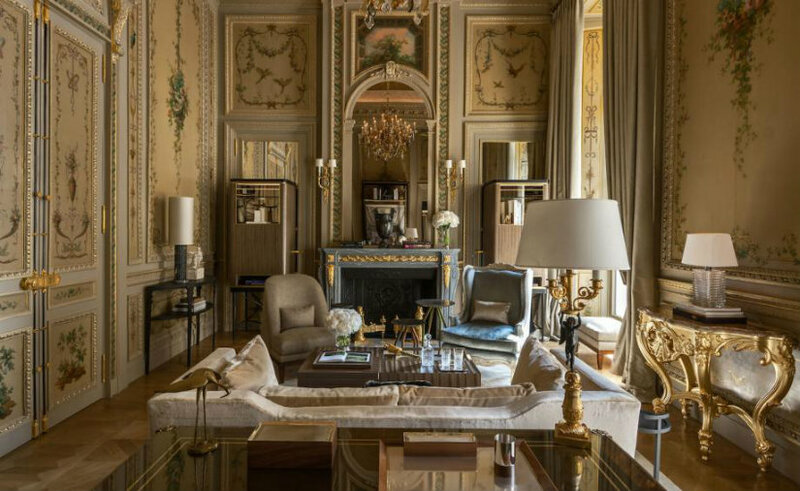 In September 2018, the Hôtel de Crillon was formally indicating by Atout France as a Palace Grande of Hotel thus the legendary palace offers a refined and illustrious history. 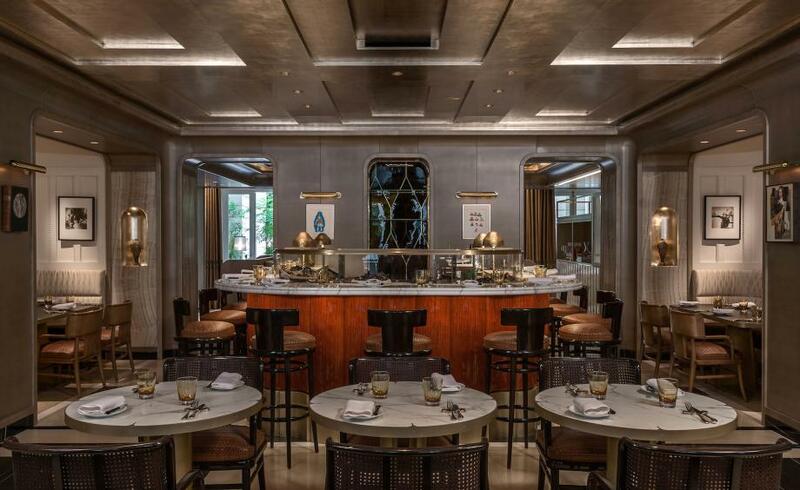 Disregard its impressive and unique history the hotel dress its heritage thinly with a twist of 21st century Paris spirit and offers an unquestionable luxury design with eclectic and art-driven spaces. 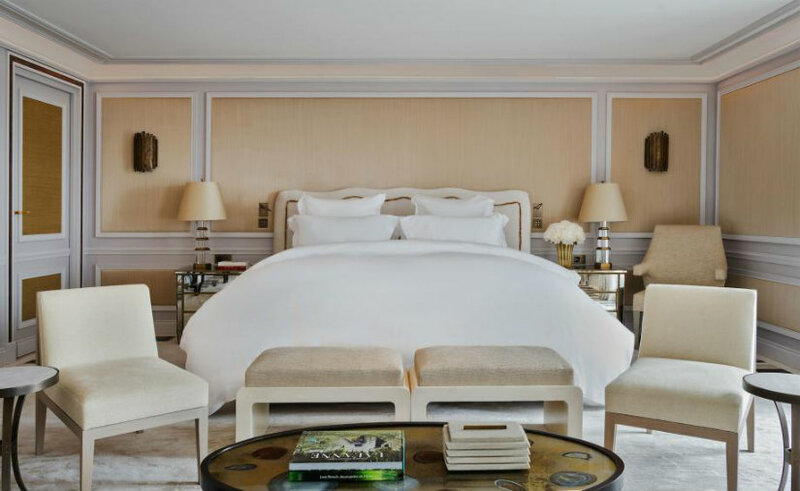 After a major renovation, under the direction of its new owners, it is again ready for the spotlight, now officially as Hôtel de Crillon, the Rosewood Hotel. 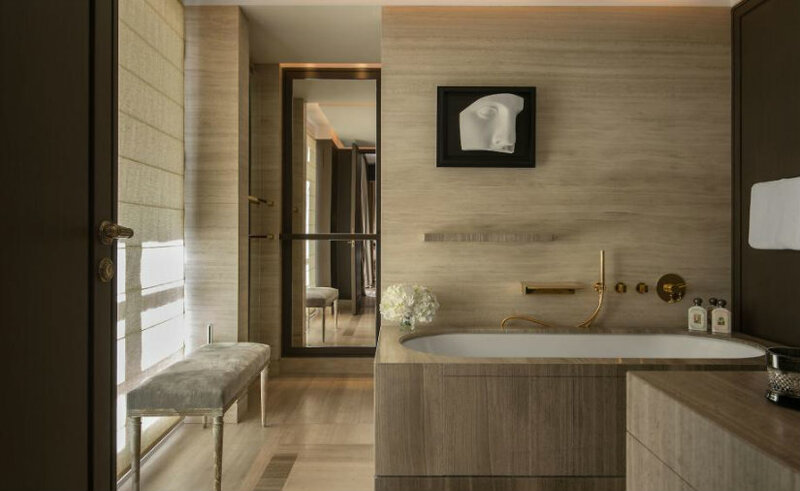 The Rosewood group was extremely careful to preserve the essential character of a historic hotel and during its renovation, Hôtel de Crillon has not lost any of its old-fashioned luxury design opulence. 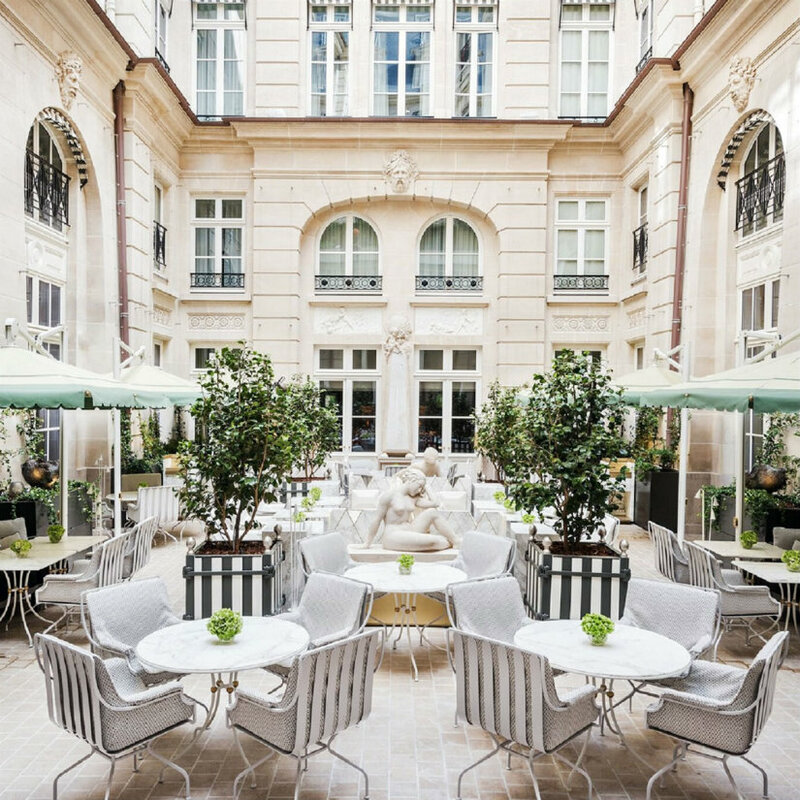 A group comprised of the best architects, creative directors and interior designers from Paris supervised this project of historical sensitivity and even two of the latter come designed by Karl Lagerfeld are faithful to the character of the 18th century Crillon. The result is somewhat more intimate and understated than the last incarnation, with an emphasis on the atmosphere of a palatial mansion. All the 124 rooms and suites are in soft colors with exquisite grey marble bathrooms and graceful retro soaps and suds from Buly 1803. 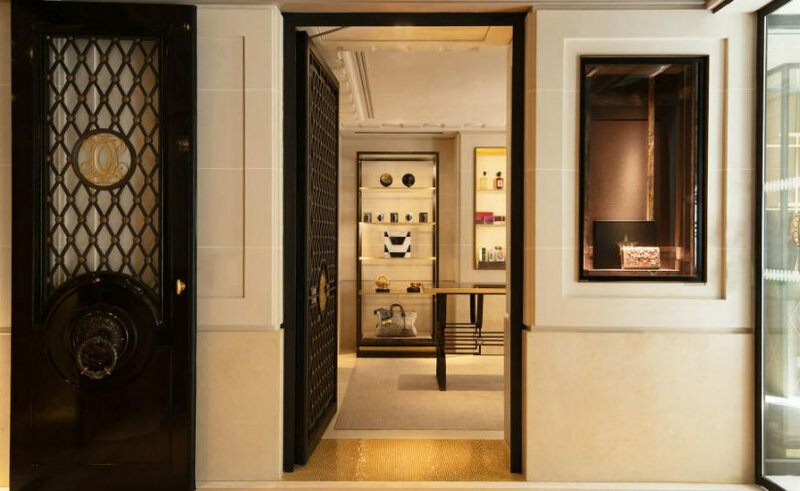 However, beneath its historically correct surface, the Hôtel de Crillon has been fully updated. 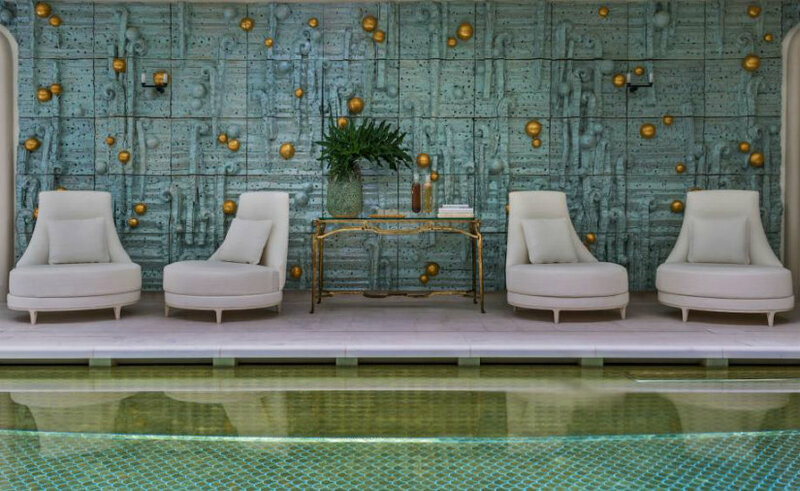 Revivify in the pool and at the amazing spa with products that pamper Parisian style. 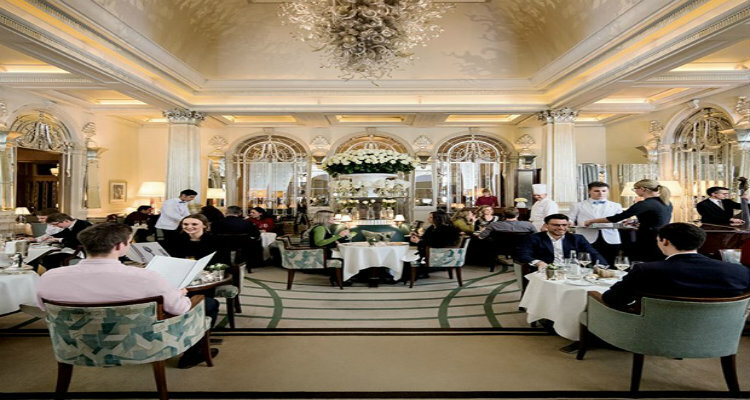 The hotel also has four restaurants: the exquisite L’Ecrin, commanded by renowned chef Christopher Hache; the Brasserie d’Aumont, where guests and Parisians share the tables; the Jardin d’Hiver, serving tea and sweets; and the Les Ambassadeurs bar and lounge, where you can enjoy caviar, champagne, and assorted cocktails. Get more ideas for your projects and find functional, stylish and sizable lighting and furniture choices. Make sure to download eBooks! >> What do you think about this article? Please, leave your comment below so we can help you with your favorite themes. 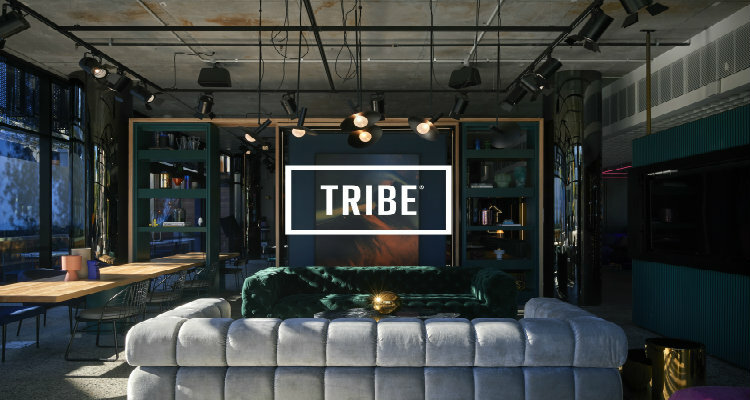 If you want to be up to date with the best news about interior design events, new pieces, and other design news, you must have to sign up our Newsletter and receive in your email, free of charges, the latest and the most exclusive content from BRABBU CONTRACT.